Sims will release his new album, More Than Ever, on November 4th via Doomtree Records. The first track can be streamed below. Pre-orders are also now up. 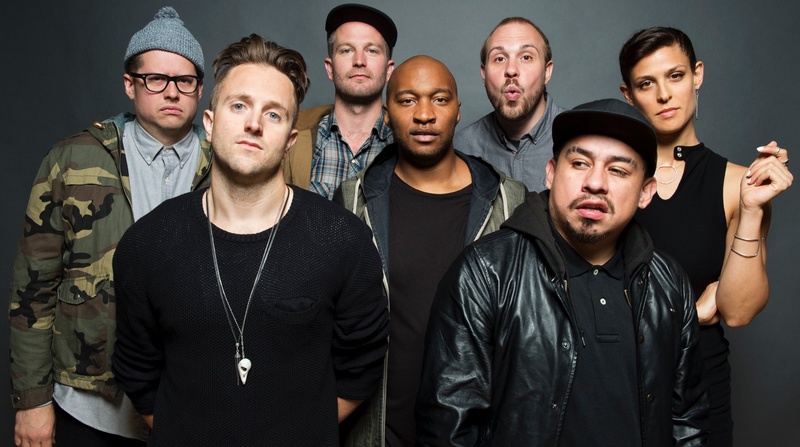 Doomtree have released their new summer single, “Spill Me Up.” You can stream that below.